Are you a current Parkville, MO resident trying to sell your house? If so, Ed Rippee is a qualified real estate agent who can assist you. With years of experience in Kansas City real estate, Ed has the knowledge, dedication, and expertise to help you market your Parkville, MO, property. He will help you craft a listing that showcases the many amenities of your home and your community. Parkville, MO, is known for its proximity to downtown Kansas City, quiet neighborhoods, and thriving business districts, including shopping, dining, and community events. With a population of 5,500 residents that’s growing every day, Parkville, MO, is a flourishing community, and Ed Rippee is the real estate agent who will harness the city’s popularity and sell your Parkville home. 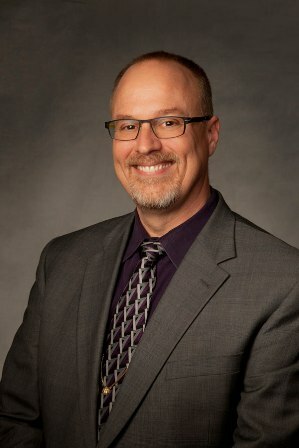 Ed Rippee has years of experience in real estate -- he has helped countless homeowners in Kansas City and Parkville, MO, sell their properties. If you are moving out-of-state for a job or for personal reasons, relocating to a larger house as you grow your family, or relocating as a part of your retirement, you will need an agent who will prioritize selling your home. That real estate agent is Ed Rippee. He will reduce your stress as you face your move. You can focus on all the hard work associated with moving, such as rounding up packing materials, packing your fragile belongings, arranging a moving truck, changing your address on all magazine subscriptions and credit cards, setting up your new utilities and trash pick-up, and more. Meanwhile, Ed will handle your real estate listings, home staging, showings, and all negotiations with buyers. If you are ready to sell your home in Parkville, MO, call Ed Rippee, the hardest-working real estate agent in the area. He can answer any questions you have about selling your home. You can reach him at (816) 866-5043.